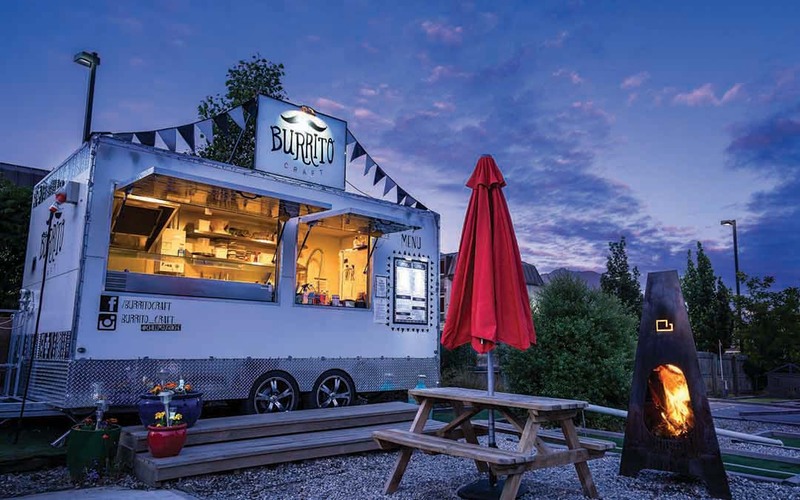 Mexican food truck, takeaways and outdoor tables available. Serving burritos and tacos 7 days a week. Everything is freshly made onsite daily.